By now, most of us are used to the exorbitant price tags that come along with products from luxury brands like Louis Vuitton. And yet it can still take our breath away when we see new examples of just how much of a premium a name can add to a product. Today’s announcement that Master & Dynamic has partnered with the French fashion label on a pair of designer earphones is just such an example. 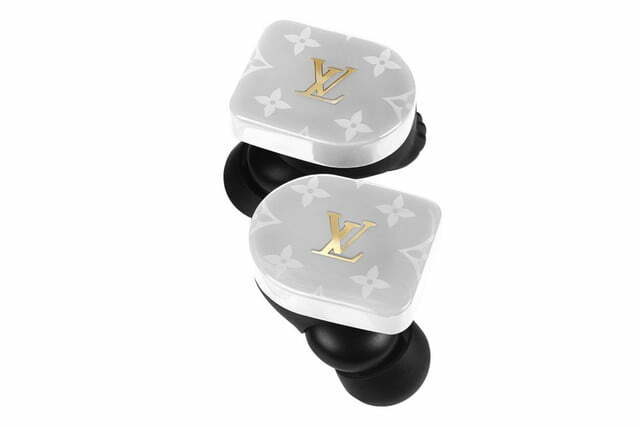 Dubbed the Louis Vuitton Horizon Earphones, they appear to be identical to Master & Dynamic’s MW07 True Wireless earphones, with two exceptions: The Horizons sport Louis Vuitton’s signature LV initials, and they cost $995, according to HypeBeast. 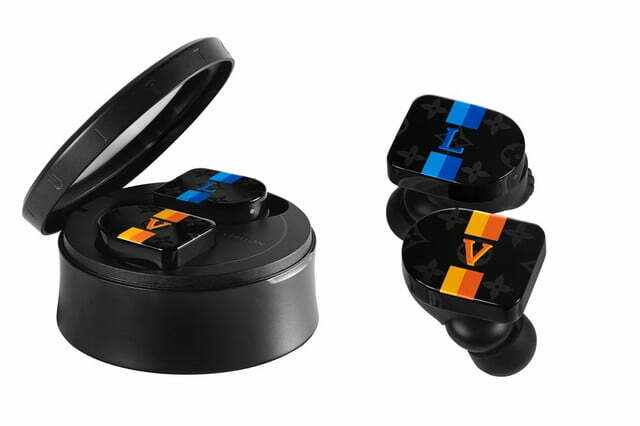 Don’t get us wrong, the Louis Vuitton Horizons look great, and we especially dig that they come in a variety of color schemes, including black, white and red Monogram, or yellow and blue Louis Vuitton stripes. The earphones’ custom charging case is pretty easy on the eyes too, which is no accident: Master & Dynamic says its architecture “harmoniously mirrors the shape of the Louis Vuitton Tambour Horizon watch” — yes, the very expensive, $2,450 Tambour Horizon smartwatch. But let’s face it, those are exactly the only things that separate the Horizons from the MW07s. Not that there’s anything wrong with the MW07s — we were impressed by their comfort, looks, and sound quality — but at $300 they’re already among the pricier truly wireless options on the market. Upping the price by $700, without improving the earbuds’ paltry 3.5 hours of battery life, feels like a bit of an insult. In fact, if our math is right, the Horizon’s charging case actually gives 30 minutes less playtime than the charging case that comes with the MW07s. So the moral of this story is a familiar one: People are willing to pay for exclusivity, even if it’s simply the price tag itself that ensures a product will end up in very few hands … or ears. 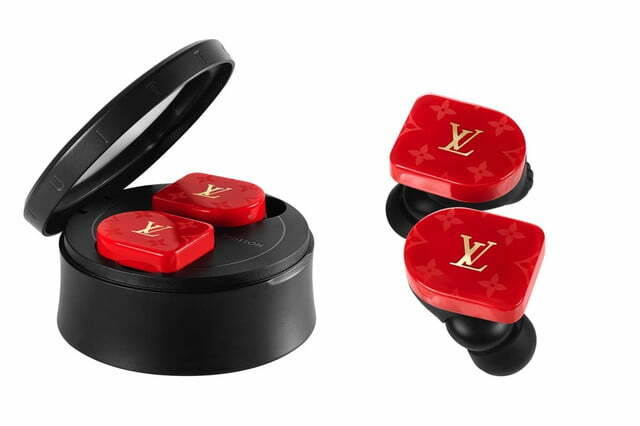 And, much like Christian Louboutin’s famously red-soled shoes, if the product question can communicate its exclusivity to the world in the blink of an eye (as the distinctive LV logo certainly does), so much the better. Just don’t forget, unlike the company’s over-the-top luggage that you can outfit with an optional $370 tracker, if one or both of your Horizon buds go missing, you’ll need to fork over another $1,000.